Love history? Live at a museum! 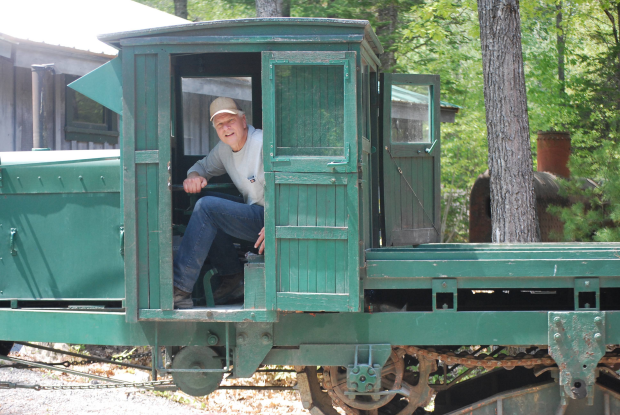 The Maine Forest and Logging Museum in Bradley, also known as Leonard’s Mills, is looking for volunteers to set up their camper on the grounds for the second half of the 2018 season. Enjoy the beautiful location while helping share history with visitors, keeping the grounds open and generally assisting with events and access to the buildings for visitors. 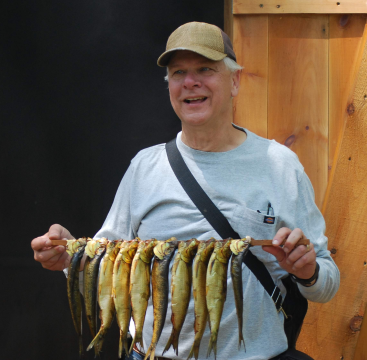 State and national parks and even campgrounds have been utilizing volunteer RVers to enhance visitor experiences for many years. 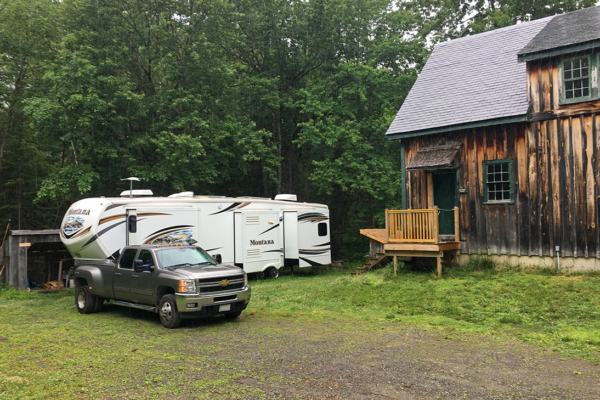 The difference at the Maine Forest and Logging Museum is that you would have the only camper tucked in a clearing on the grounds. The Maine Forest and Logging Museum is a volunteer-based museum sharing Maine’s history in a living history format. Demonstrations are an important part of the museum–restoring machinery and renovating buildings contributes to the goal of sharing with visitors special parts of Maine’s history. Potential volunteer caretakers can add their own expertise where their interest lies. Chores would be flexible to meet the current needs on the grounds: keeping the gift shop and buildings open is the first priority. The volunteer position could be an individual or couple. Starting early August and running through the October 6 & 7th event. The work days are flexible , but being onsite for events should be planned. This position is for people who like people–visitors are on the site daily. An interest in history will enable the potential volunteer to be comfortable with questions about the property and general logging history. (We have a library with many titles that will help with learning the subject). Take a look at the website and dream about being a part of such a unique place in Maine. Share your skills and enthusiasm with volunteers and visitors. The museum is off the grid–generator power, water and blueboy for septic and available, but some phones/internet access works better than others. You really step back in time technologically, but the beauty of the place compensates! Interested retirees should contact the museum by email or phone. Looking now for possible 2019 RVers as well. Our first (wonderful) “workampers”: Vicki and Tom from 2017! Mary and Marty got the 2018 season off to a great start! Eric and Tina were invaluable during our busy 2018 fall season! The Maine Forest and Logging Museum is a 501 c(3) non profit organization. Your donations are tax deductible. Please donate. Considering a Memorial, Honorary or Planned Gift? For more information, click here. Copyright 2014-2019 Maine Forest and Logging Museum, Inc.